You live for the mountain right? So come home to a resort PAD designed specifically for the way you live and play! Innovative design and technology Dial Up the Cool Factor, while Dialing Down the Cost! Modern travelers already enjoy the Yotel concept in New York, Singapore and other cities around the world, drawn to the innovative spaces and social experiences. Now Yotel takes that same concept to one of the world's top resort destinations, Park City Utah.  As for the location, YOTELPAD Park City is right on the mountain at the entrance to Canyons Village, steps from the Gondola and the Orange Bubble Express, giving you access to 7300 acres of terrain in the largest mountain resort in America. SMART DESIGN FOR BRILLIANT USE OF SPACE | You'll find your YOTELPAD Park City remarkably intuitive and amazingly livable. Italian-made furniture is included, brilliantly transforming to multi-task. Every inch works smarter to keep your PAD purchase price down. Seriously where would you rather be? 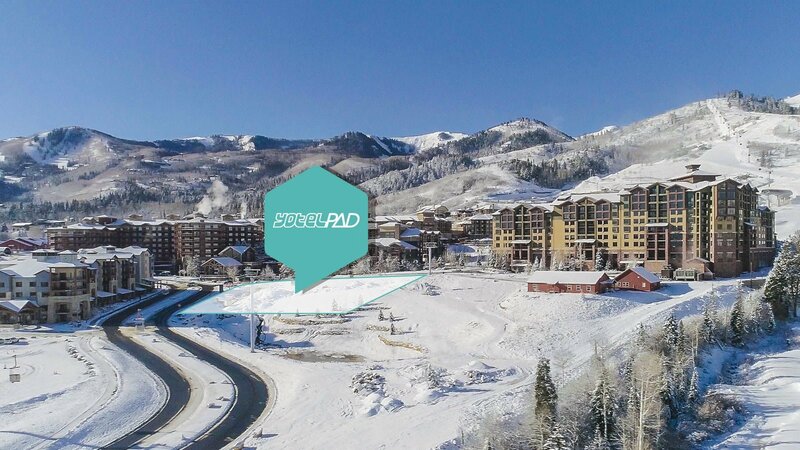 Your YOTELPAD Park City costs way less than you think. As a result of the innovative ideas that work smarter, you won't blow your budget and you'll have money left to play bigger! Full ownership and fully furnished at the heart of the Canyons Village starting at $275,000 with 70% of the YOTELPADs are under $350,000! Everything you want, just where you want it!